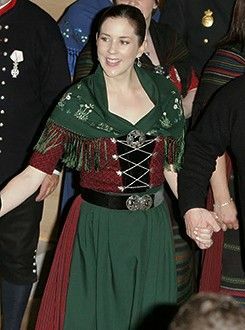 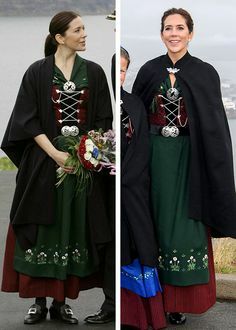 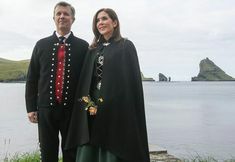 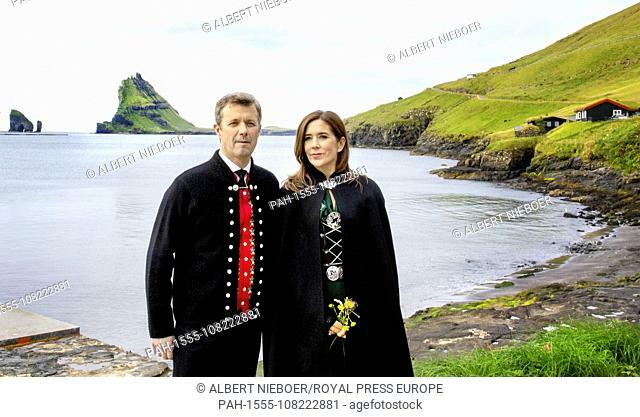 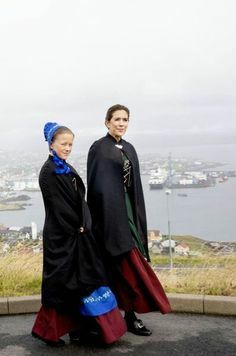 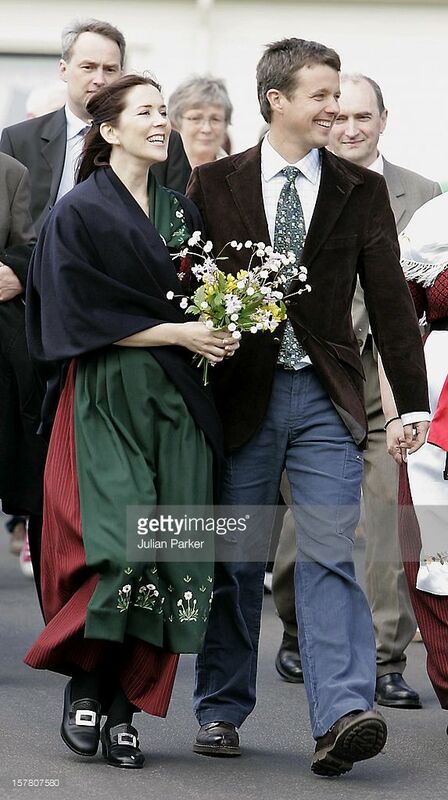 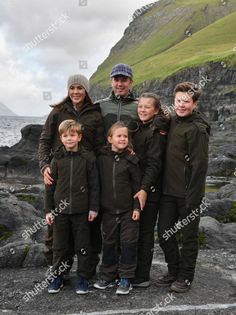 June 21, 2005--Queen Margrethe Ii, Prince Henrik, Crown Prince Frederik & Crown Princess Mary Of Denmark'S Four-Day Visit To The Faroe Islands. 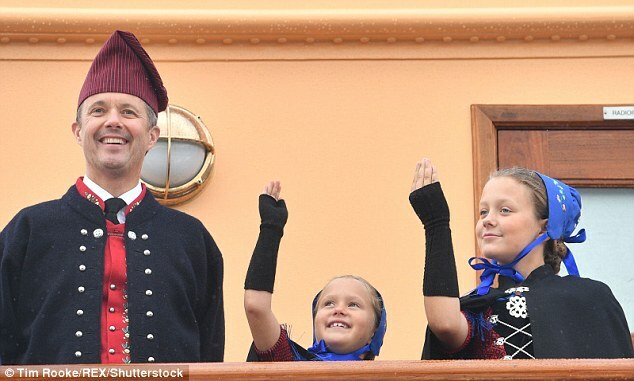 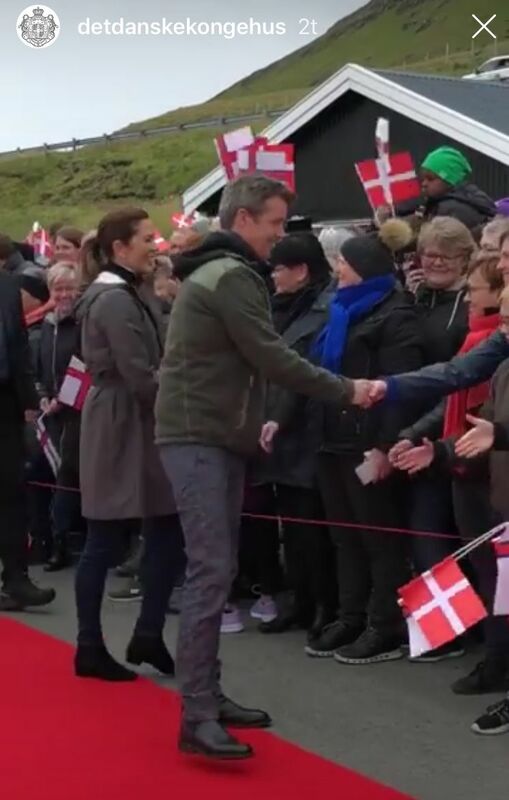 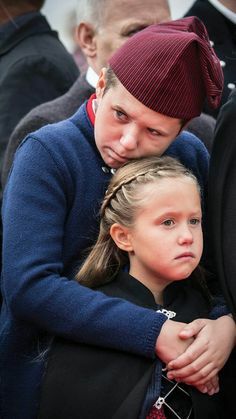 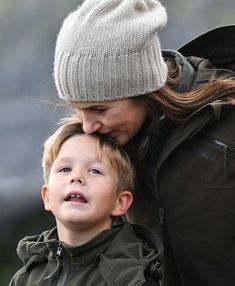 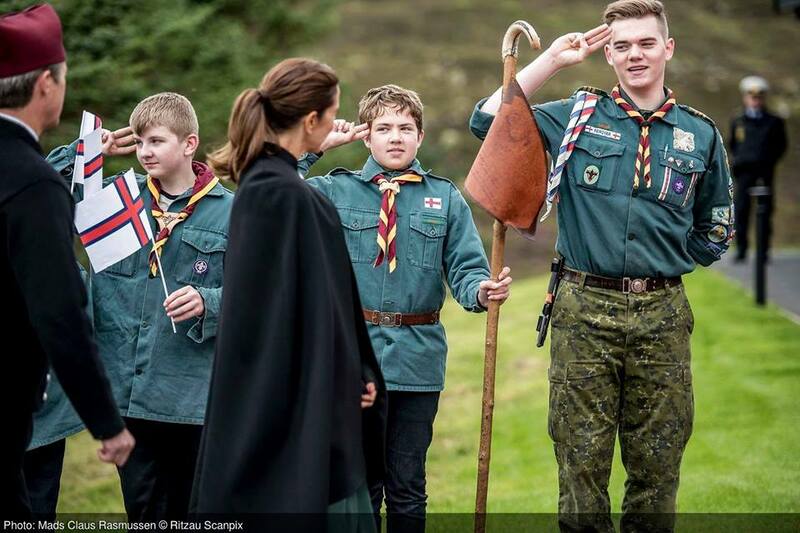 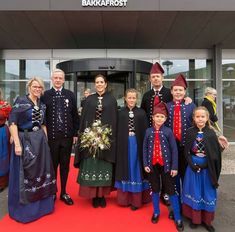 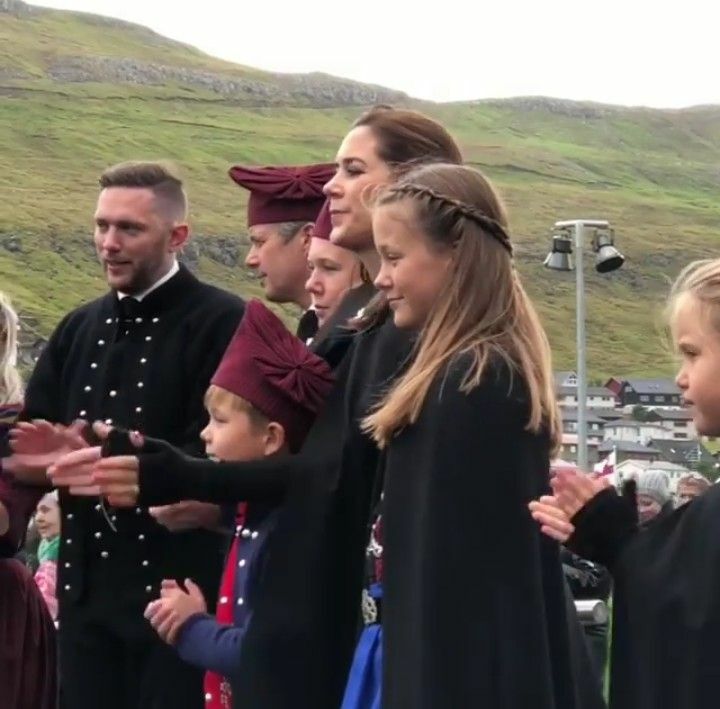 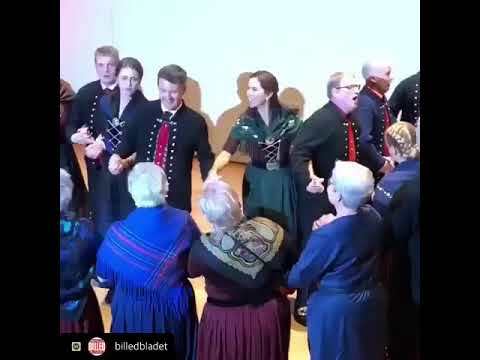 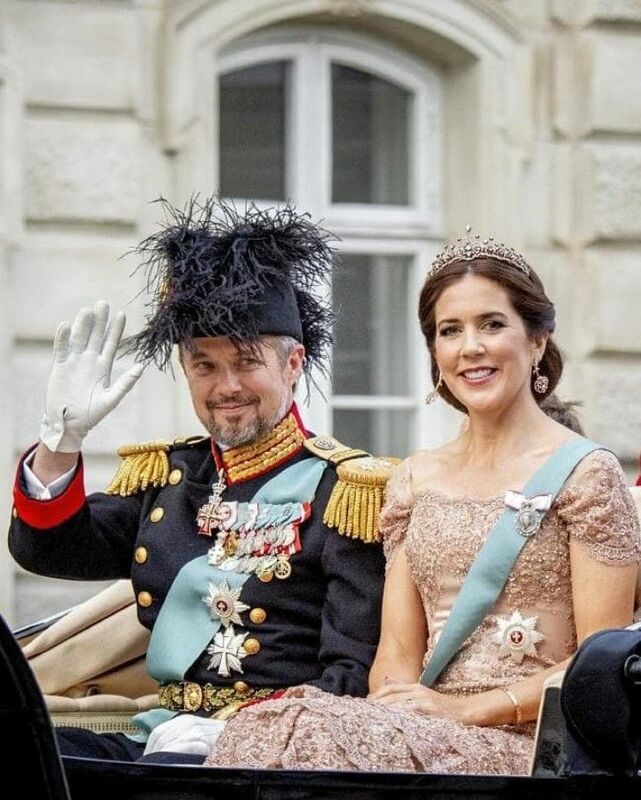 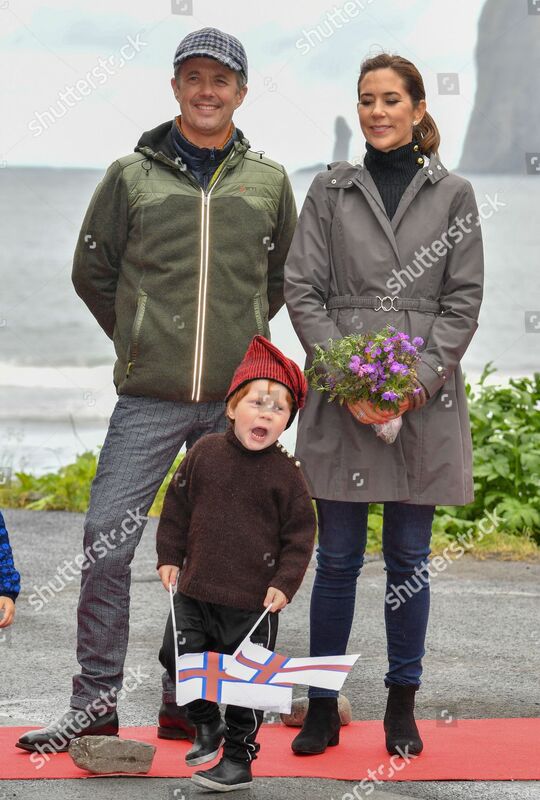 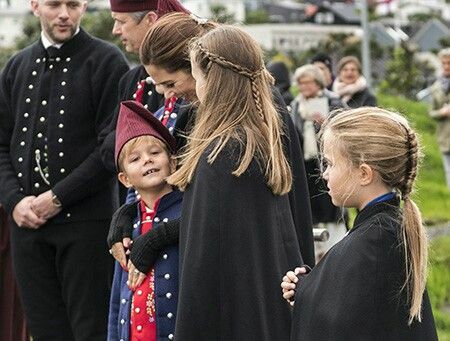 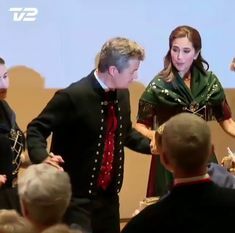 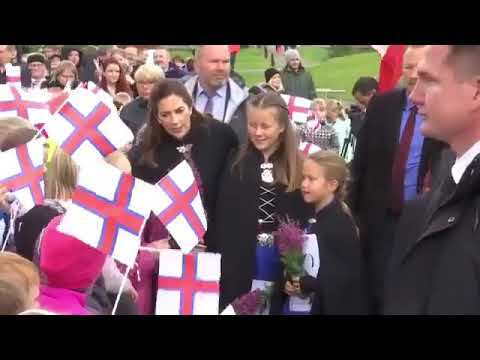 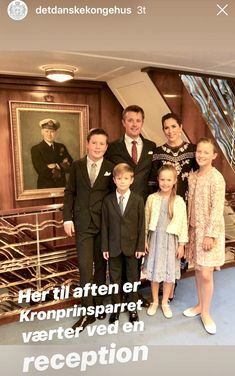 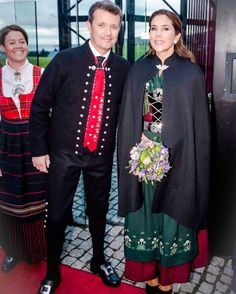 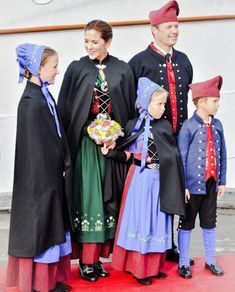 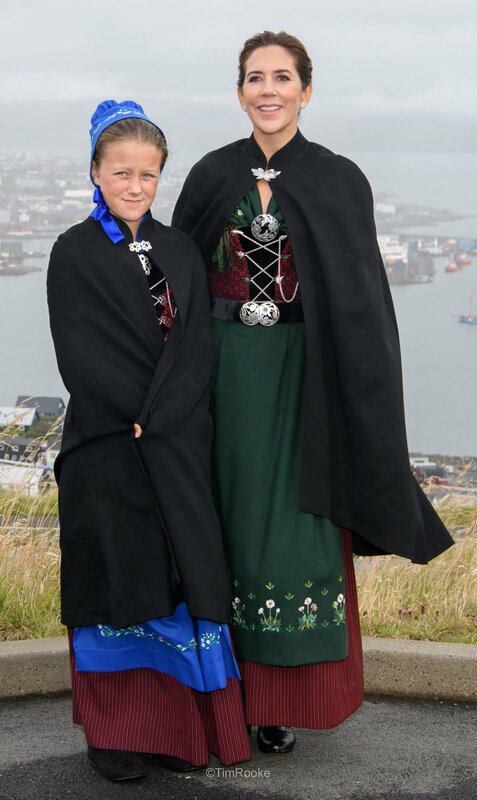 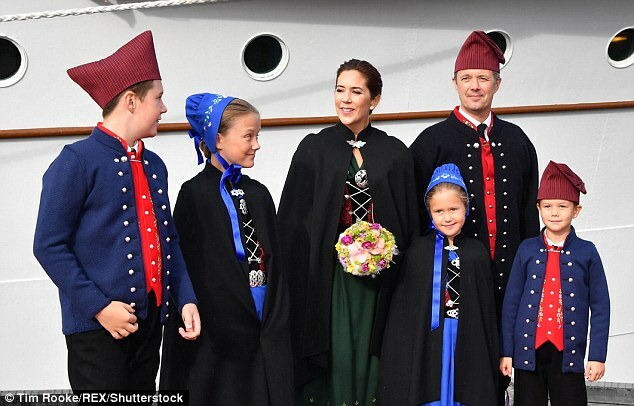 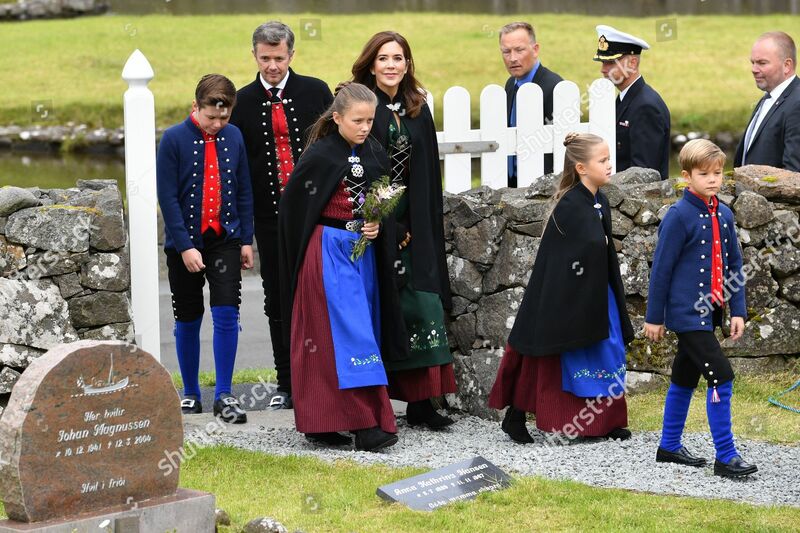 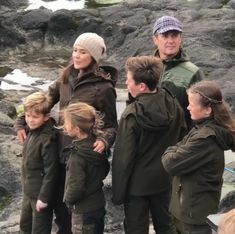 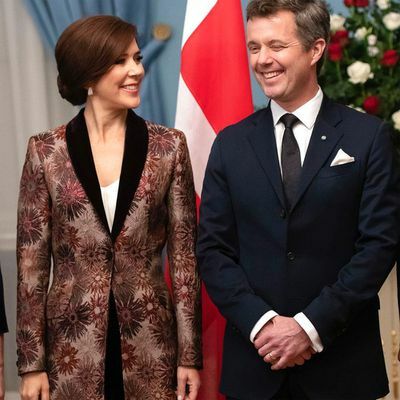 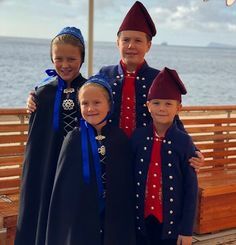 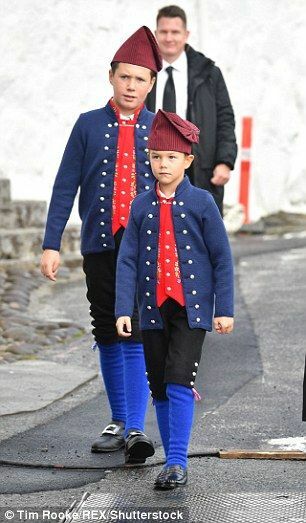 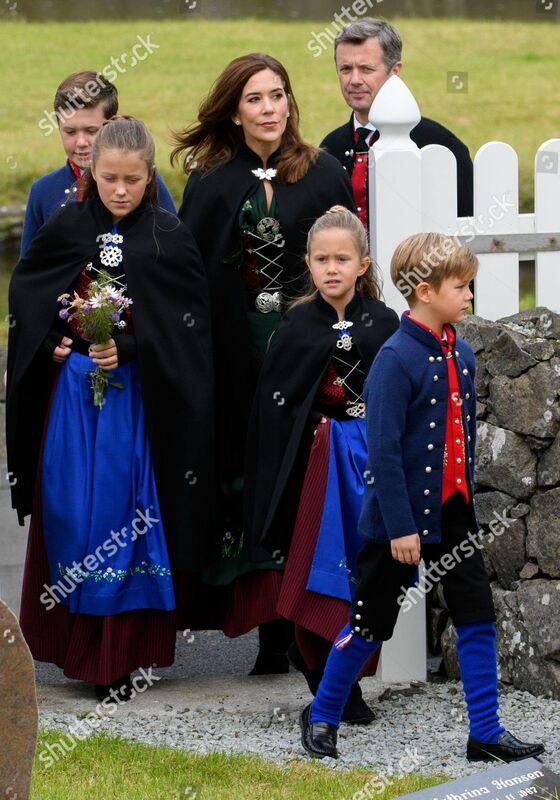 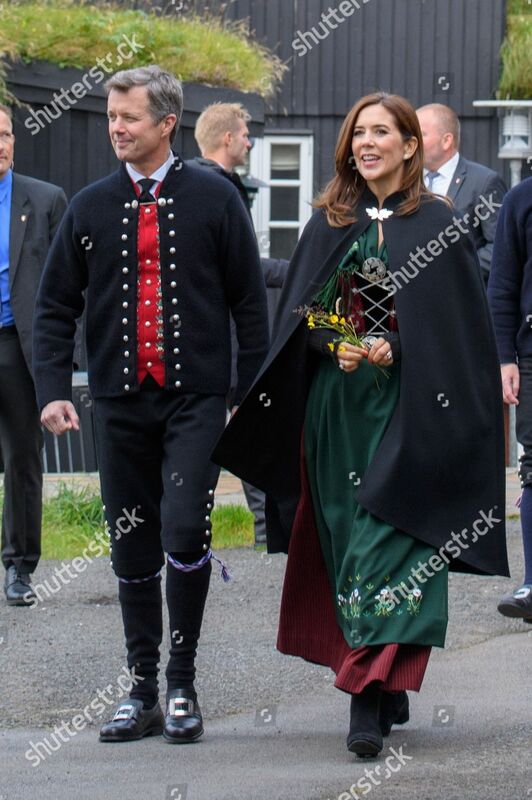 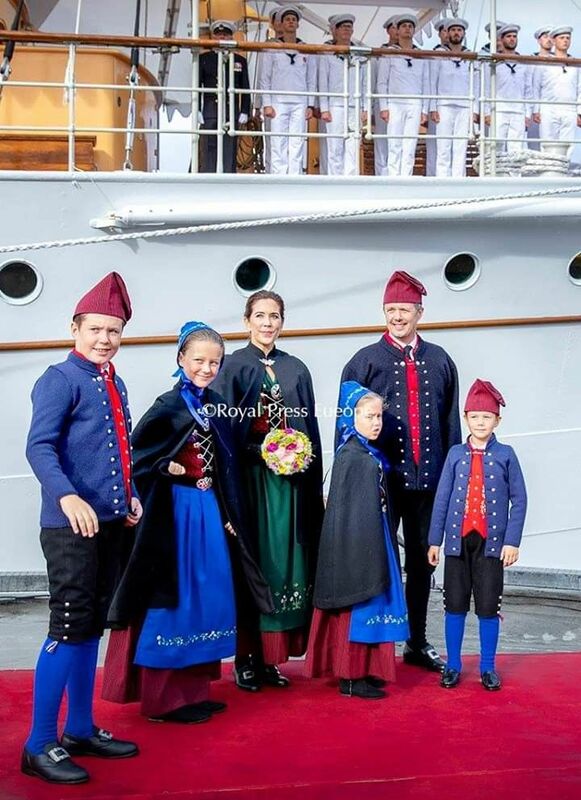 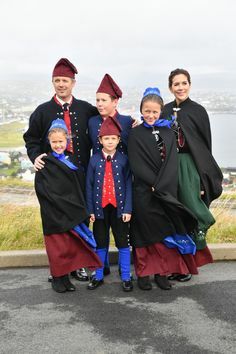 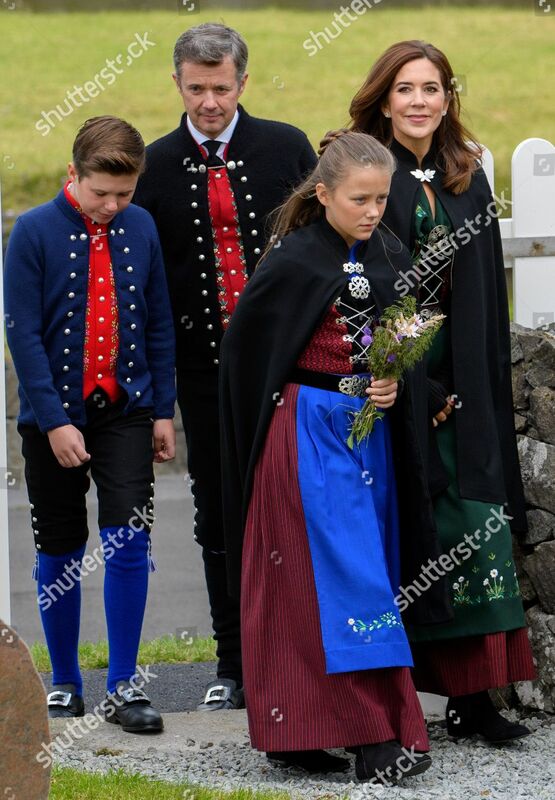 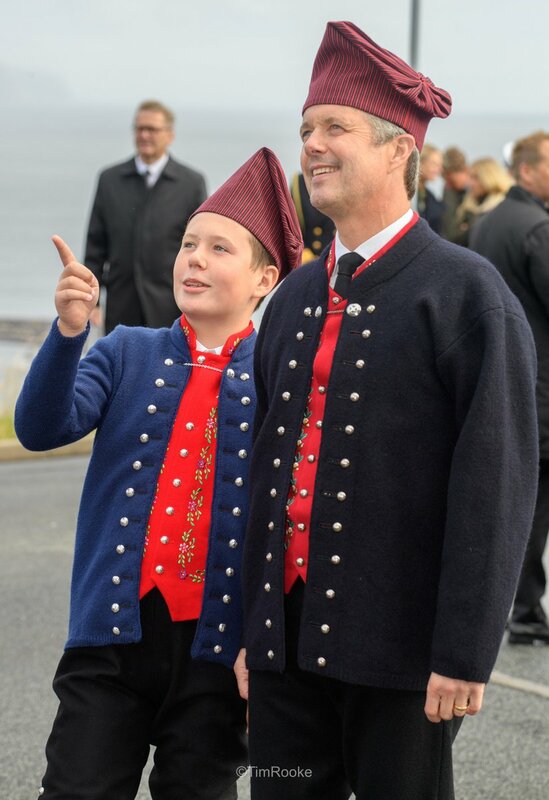 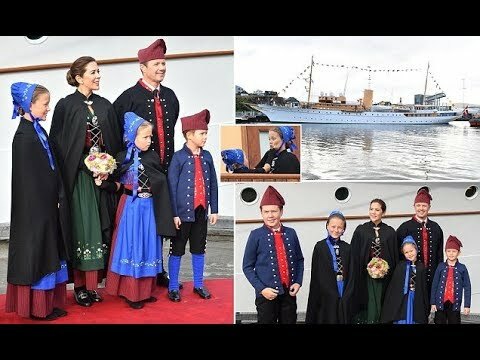 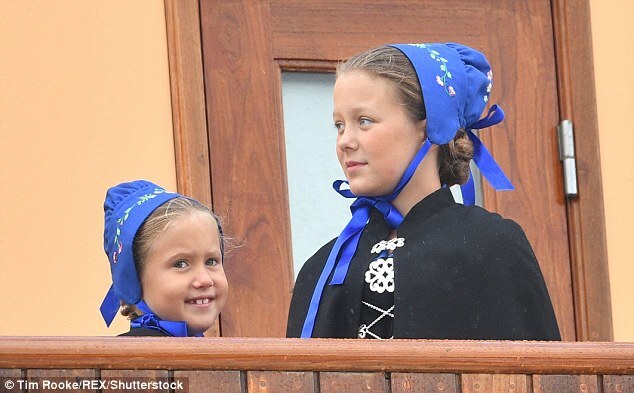 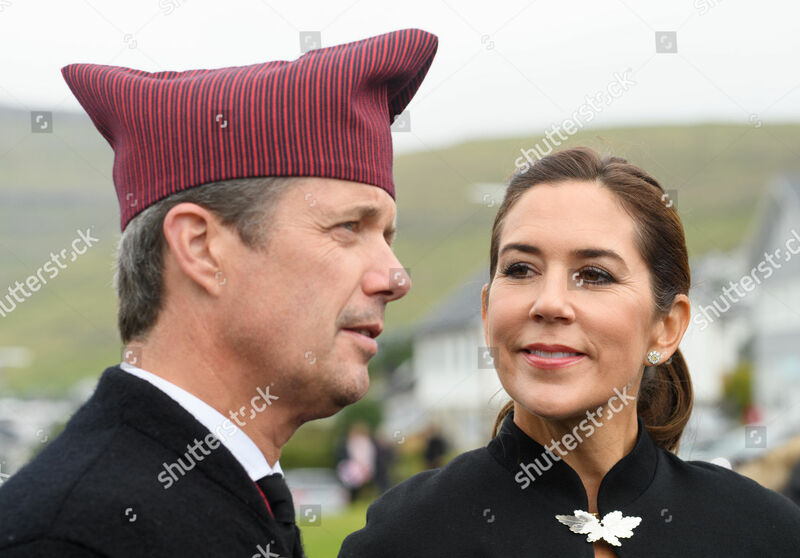 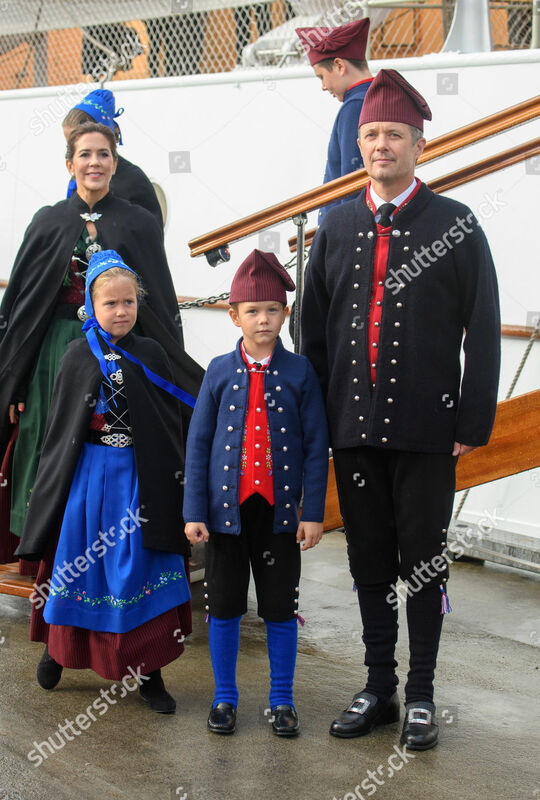 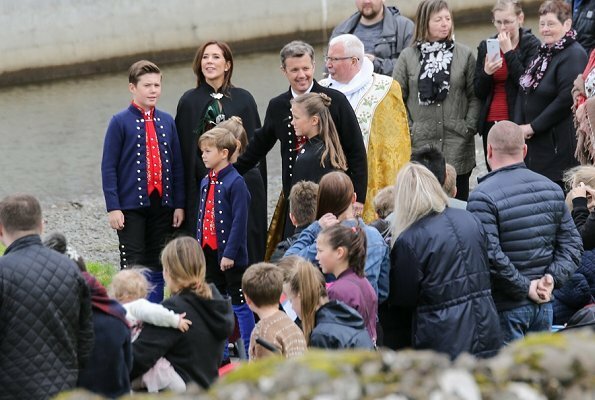 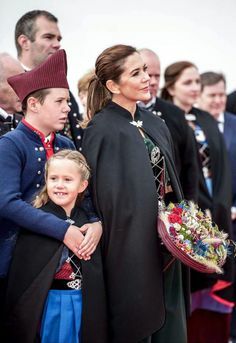 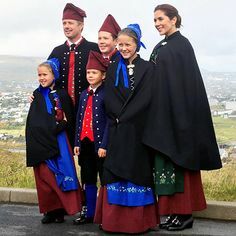 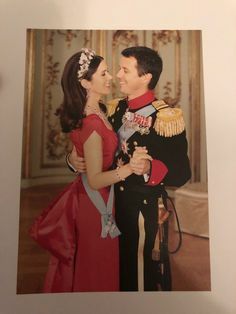 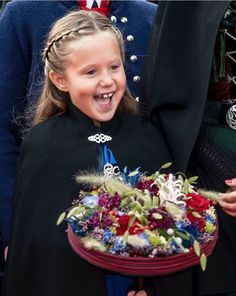 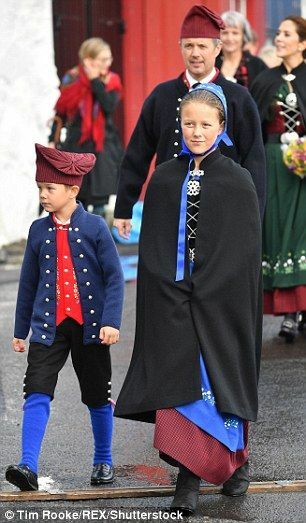 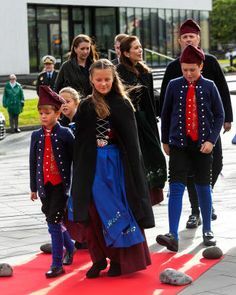 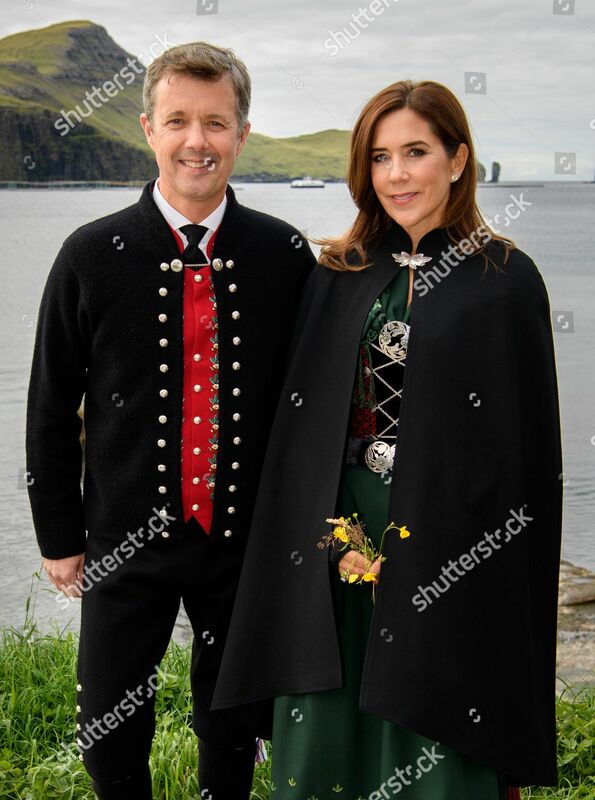 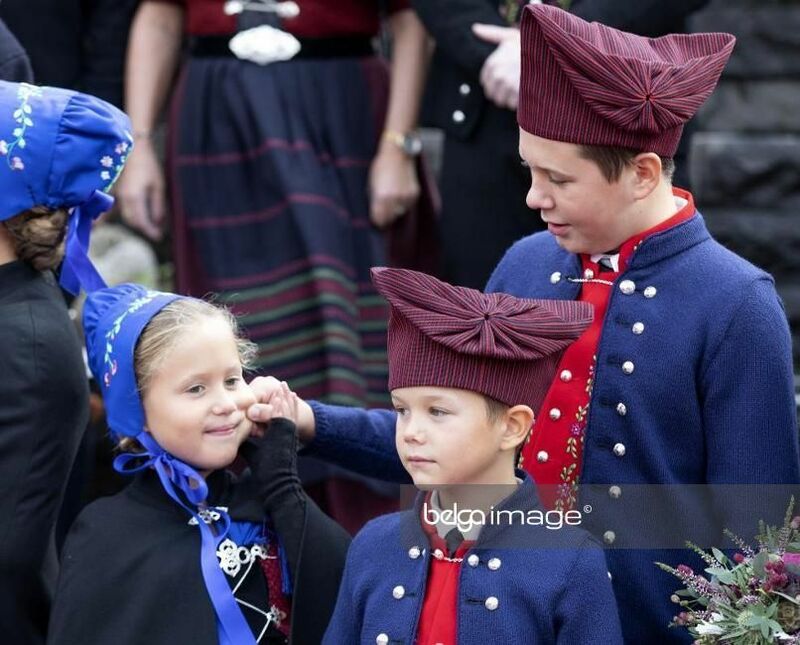 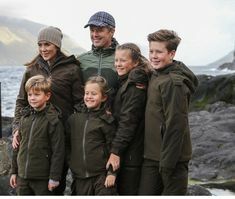 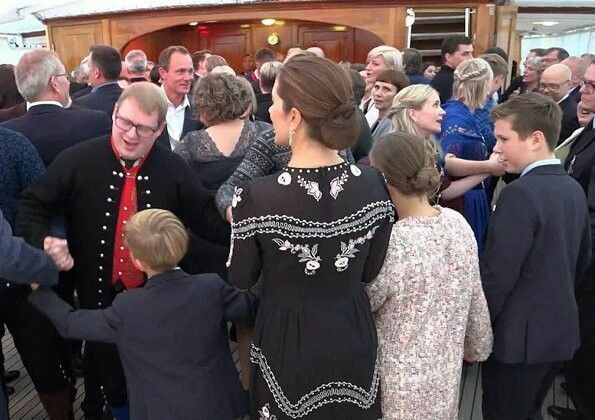 The couple's four children appeared to be in high spirits as they made their way through t.
Crown Prince Frederik, Crown Princess Mary, Prince Chrisitan, Princess Isabella, Prince Vincent and Princess Josephine visit the Faroe Islands. 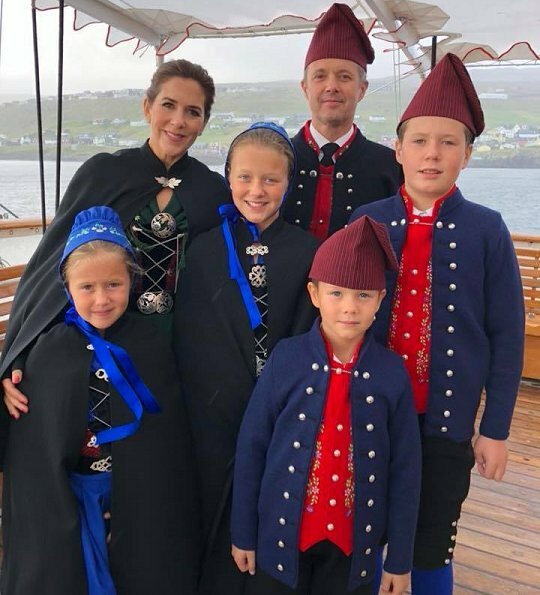 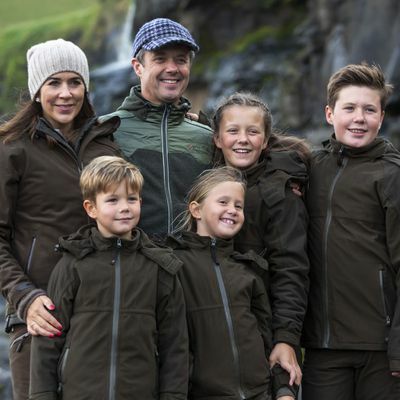 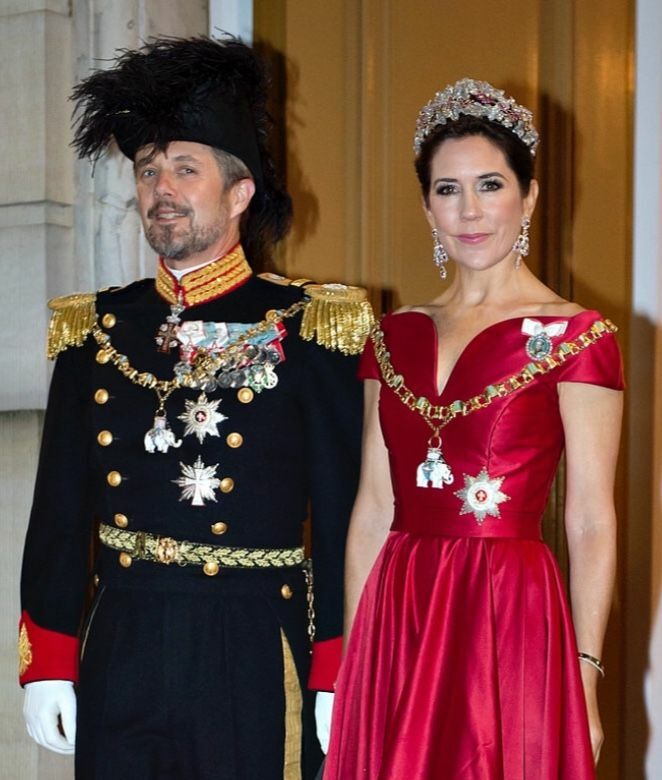 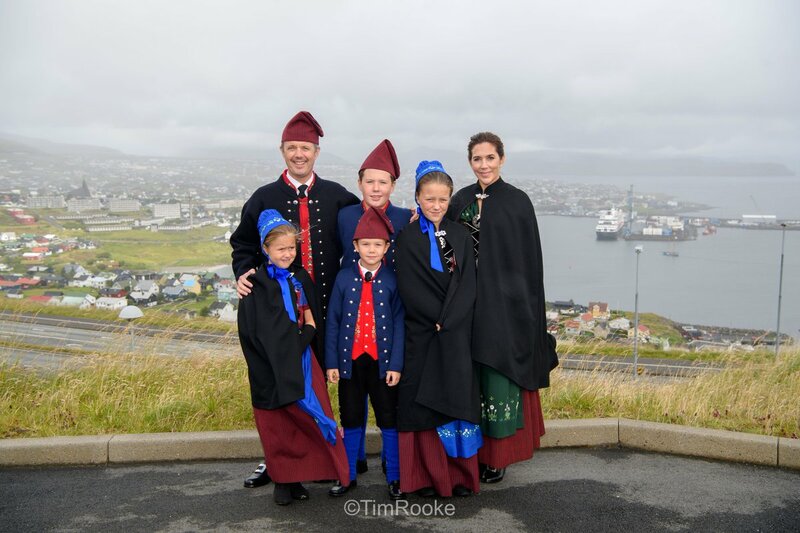 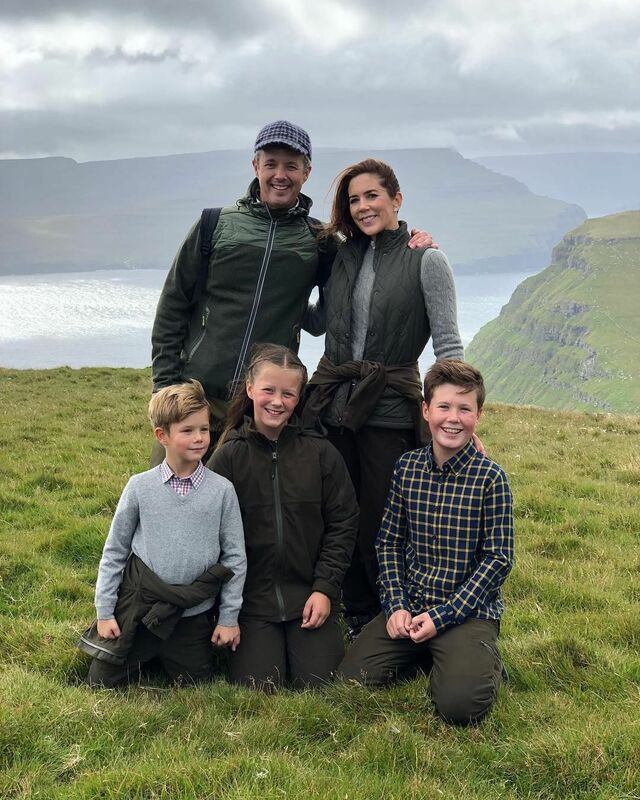 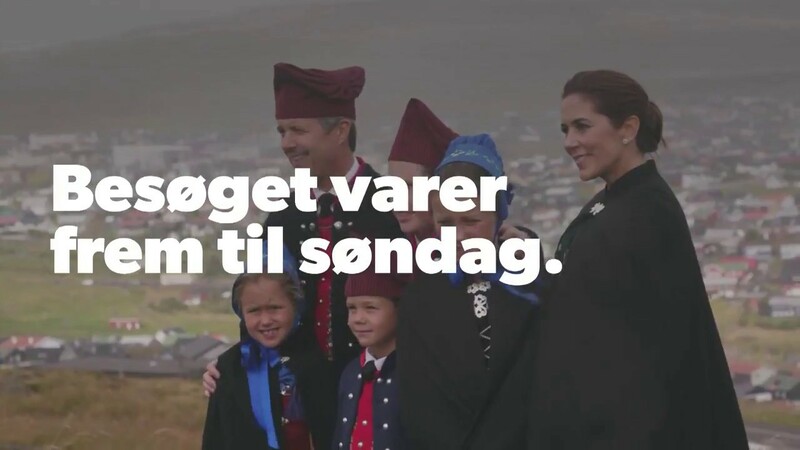 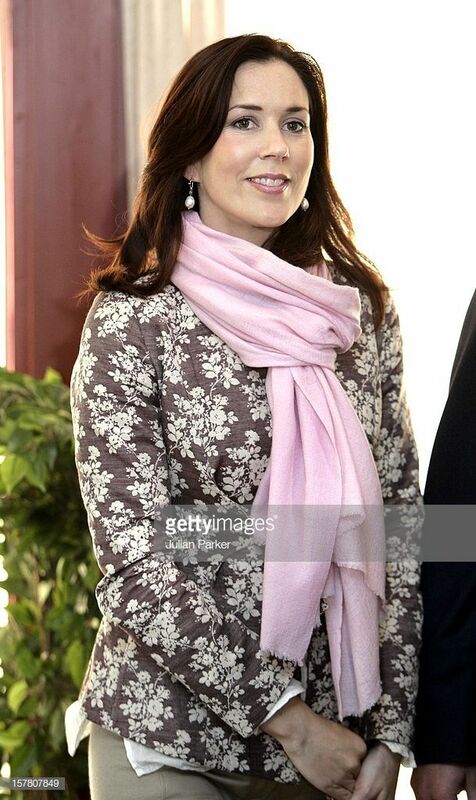 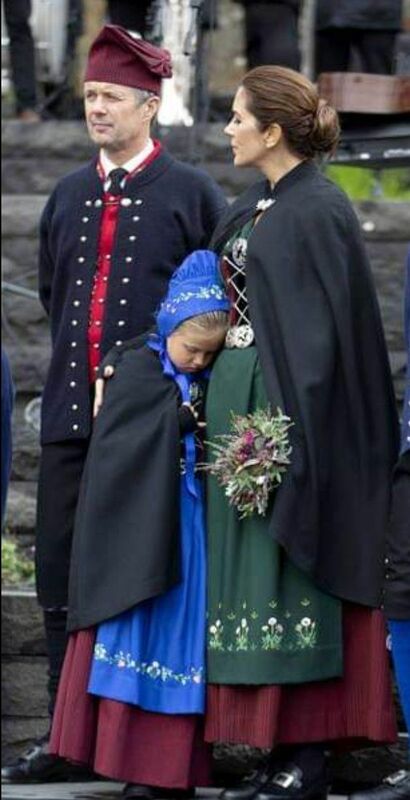 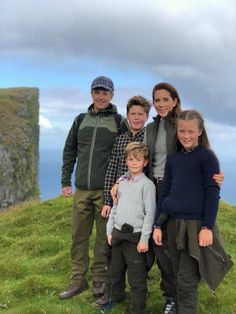 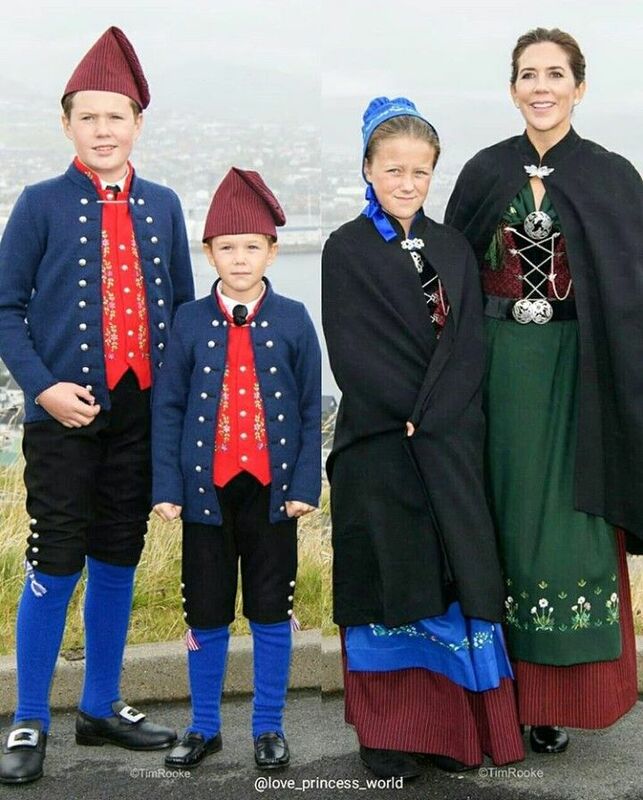 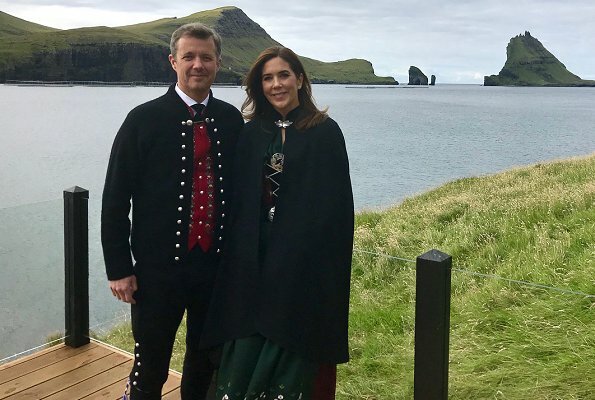 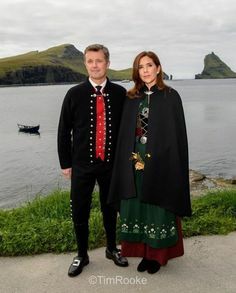 Crown Prince Frederik & Crown Princess Mary of Denmark and their Children visits the Faroe Islands. 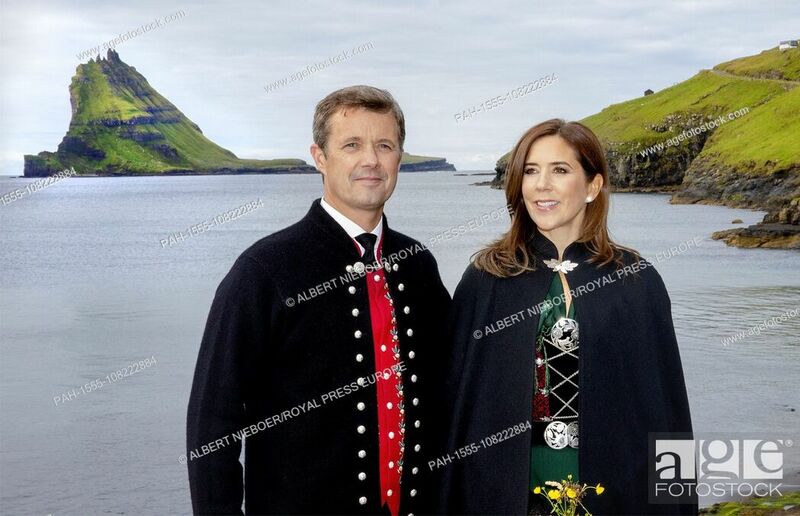 June 23, 2005--Queen Margrethe Ii, Prince Henrik, Crown Prince Frederik & Crown Princess Mary Of Denmark'S Four-Day Visit To The Faroe Islands.